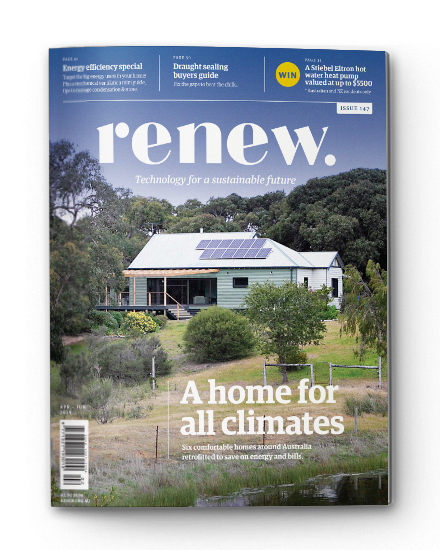 Renew, formerly the Alternative Technology Association, has called for more to be done to make Australian homes energy efficient. In a submission on draft changes to the National Construction Code, the ATA says the code needs to be strengthened and a clear trajectory set by the Australian Building Codes Board for net-zero housing before 2050.
including mandatory tests for building envelope air leakage. Ms Luckman said a move to better-designed and built housing had overwhelmingly positive benefits: supporting Australia’s carbon reduction targets, improving people’s health and cost of living, and reducing energy network investment. As part of the ATA’s push for more environmental housing, the organisation has also made a submission to the Australian Building Codes Board to strengthen the code on heating and cooling load limits. Heating and cooling load limits need to be incorporated in the NatHERS house energy rating scheme to exclude the worst 10 per cent of home designs. 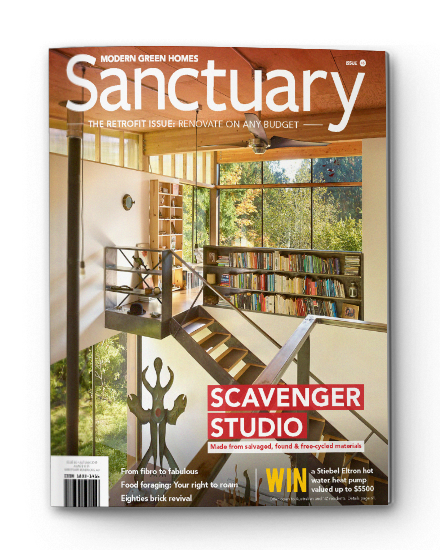 The ATA is a not‐for‐profit organisation that inspires, enables and advocates for people to live sustainably in their homes and communities. The ATA provides households, government, business and industry with expert, independent advice on home sustainability. Click here to read the ATA’s submission on the National Custruction Code (2019). Click here for the ATA’s submission on heating and cooling load limits. Click here to learn more about the ATA’s advocacy work.